TextBlue Networker - This device is standalone which means you don't need a laptop or PC to run it. You simply need a power socket or a battery which is available in the accessories. This flagship product has been selected for its renowned reliability and performance. The Networker is completely enclosed in a lightweight protective casing and houses 3 powerful Class 1 Bluetooth transmitters capable of up to 21 simultaneous connections. This device can be managed remotely using the TextBlue live access server when connected to your network via. the integrated Ethernet port or by using Wi-Fi or GSM. You can upload campaigns, delete old campaigns or check statistics completely remotely. The main benefit of the TextBlue Networker is the ability for several of them to be networked together, to cover larger areas when Bluetooth would simply not have the range required(e.g. in a shopping centre or tradeshow or when 1 Networker offering 21 connections simply won't have the ability to communicate with all the visitors in a timely fashion, or in a football stadium where there are many thousands of fans). You can create a Bluetooth Zone using multiple Networkers with each Networker connecting up to 21 people simultaneously. 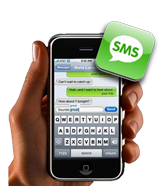 You can then communicate with large volumes of people quickly. Because the Networkers are connected to each other in the Zone, they won't waste time by sending the same messages to the same people. One of the main benefits of the TextBlue Networker is the ability to have remote access to the Networker so that you can remotely manage your Bluetooth marketing device, set-up new campaigns, edit existing campaigns and check detailed statistics. To access your Networker remotely all you need is an internet connection so you can either connect it onto your network directly, using a standard Ethernet connection, or for wireless connectivity you can purchase an optional Wi-Fi adapter or even a 3G USB adapter for accessing your Networker through the mobile networks. 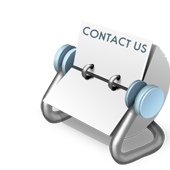 The cost of the remote access is included in the monthly management fee. 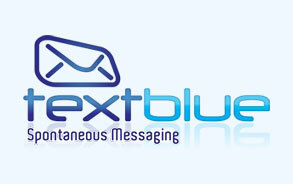 The statistics available on the TextBlue Networker are extremely in-depth and includes the usual expected information like the number of phones discovered, number of phones that accepted your message, rejected your message and that ignored your message. In addition to this, there are also some extremely advanced statistical analysis included with the remote managed edition, which provides details about the recipient's handsets, i.e. 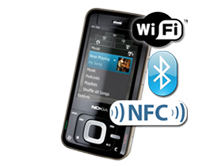 Manufacturer, Model Number, the Bluetooth signal strength of the handsets, the location of the handset when it accepted/rejected or ignored the message (to help with better position of the pods in the future), Dwell Time (customer tracking and to show loyalty) and finally Foot Fall(to show at what times visitors entered the Bluetooth Zone). All the statistics are shown numerically, in the form of graphs and pie charts, for an easy overview. Please click the link below to see an example from a high street store in Derby in May 2010. Click here to see an example of the Bluetooth Advertising Results with graphs. Accessories are available for the TextBlue Networker, including external weatherproof housing, battery packs for portability and WiFi or GSM cards for wireless networking/configuration. Click here for available accessories. The price of the unit is £899 + VAT. 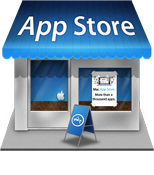 SPECIAL OFFER - Buy the TextBlue Networker and get a QR-Code system FREE for 12 months. Click here for more information. Leasing is also available on this product from just £20 per week on a 3 year agreement. 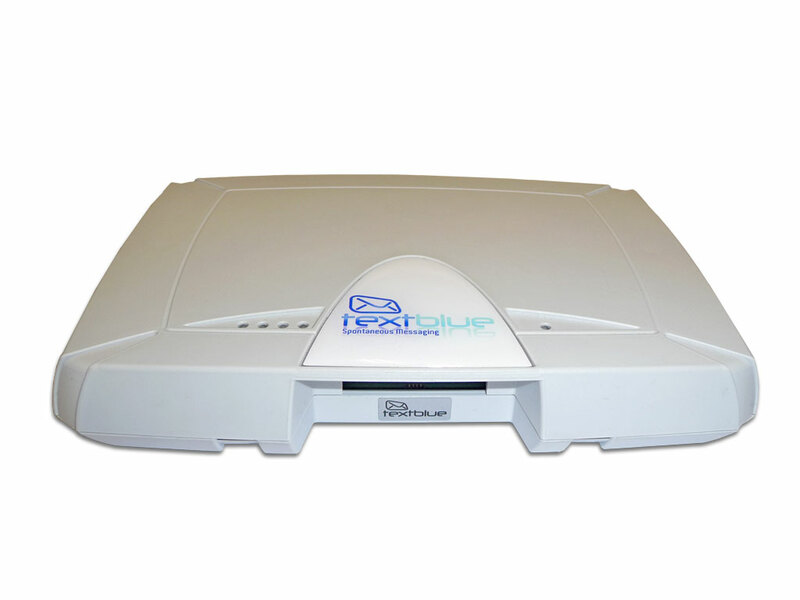 SPECIAL OFFER - Rent the TextBlue Networker and get a QR-Code system FREE for the duration of the rental. Click here for more information. For more information or to make a purchase please call us on 0800 633 8485.